Located between Country Club Rd. and Cherry Valley Rd. the parcel contains 45.66 tillable acres (rented for $210/tillable acre for 2019). 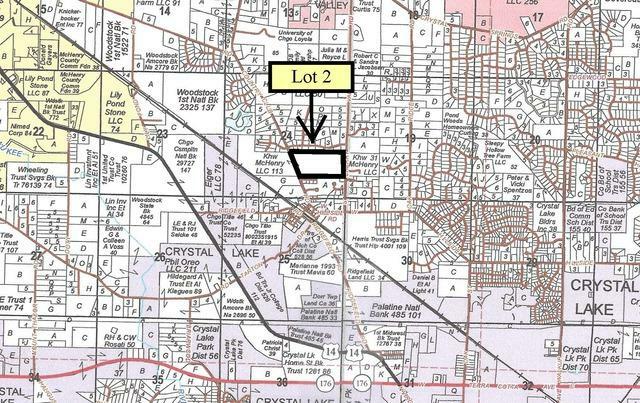 It offers approximately 980' of frontage on Country Club Rd. and 990' of frontage on Cherry Valley Rd. Soils are primarily silt loam and silty clay loam with slopes of 0 to 6% and a CPI of 117.5.